Blockchain technology arrived on the world stage thanks to cryptocurrencies and its power to disrupt existing industries. However, as the years have passed and the technology has become better understood, it is clear that blockchain is not a threat to established institutions, but a way to empower them. To most effectively integrate itself in financial and legal operations, robust blockchain regulation standards and norms must be established. When compliance measures are understood, blockchain will gain the necessary trust from all interested parties to really change the world in profound ways. 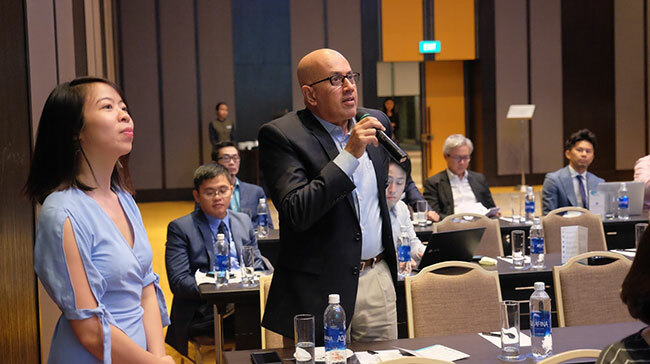 Quanta RegTech Capital (QRC) as experts in the fields of blockchain regulation sponsored an event co-hosted with Infinity Blockchain Labs (IBL) to promote and nurturing these regulations. Although the concept of “RegTech” or Regulatory Technology was only first coined in 2015 by the US Financial Conduct Authority as a sub-set of Fintech focusing on regulatory delivery, for quite some time Fintech startups have been tackling key challenges within the tangled regulation and compliance process. Given the ever-changing global geopolitical realities and regulation gaps among countries, RegTech can deliver impacts far beyond merely digitizing compliance systems. It promises to expand the systems’ resiliencies, optimize operations and foster new opportunities among regulators, businesses and institutions across diverse domains. Blockchain among other technologies like data analytics, and Artificial Intelligence (AI) are spearheading the future development of RegTech. Major institutions must fully understand blockchain and be confident it is a safe technology that can be overseen. To accomplish this, significant education efforts must be undertaken. The RegTech World Tour is one such effort. The multi-continent tour connects experts working at the nexus of blockchain and regulation with key representatives from the industries blockchain has the potential to revolutionize when safely adopted. 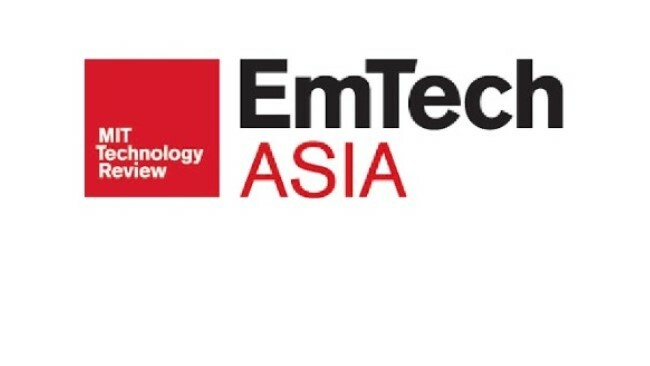 The tour aims to unite and facilitate collaborative platforms among key players and interested RegTech parties in Asia and other markets. IBL together with a group of partners is planning to launch a global Regtech consortium. The RegTech World Tour is the first initiative of a planned global RegTech consortium. 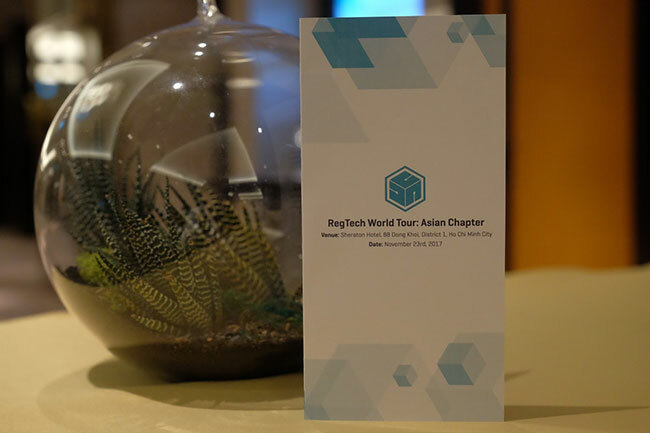 The first stop of the RegTech World Tour took place on November 23rd in Ho Chi Minh City, Vietnam. The city was selected as launch site because of the young and motivated population engaged in the technology, the interest of regulators and institutions and IBL’s robust network there. 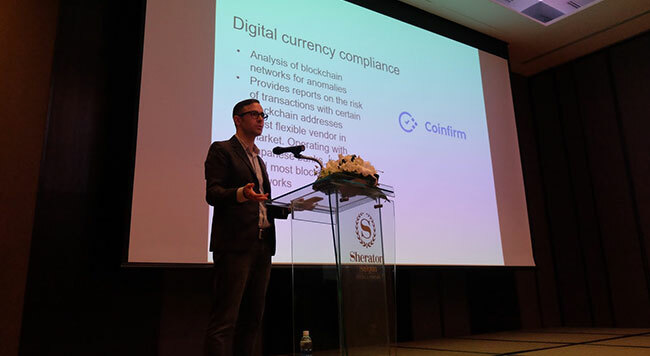 The event invited representatives from pivotal regional regulation-based companies to hear presentations from four experts of blockchain regulation – Adam Vaziri, CEO, Quanta and Director, Diacle, Manfred Otto, Vietnam Senior Associate, Duane Morris, Nur Husna Zakaria, Lecturer, Faculty of Law UM, Malaysia and Amy Ter Haar , President, Integra Ledger Canada and Representative, Global Legal Blockchain Consortium and opened by Nicole Nguyen, Head of Corporate Marketing, IBL. They each gave detailed presentations and answered questions about how blockchain regulation is the future of the financial and legal world. Nicole Nguyen, Head of Corporate Marketing, IBL, began the evening by welcoming the guests and explaining the purpose of the Tour. She explained the tremendous potential blockchain regulation has and expressed her excitement that everyone in the room is working towards establishing the groundwork for a robust global network. Adam Vaziri, QRC CEO and Director of Diacle, a company providing assets and innovation in regulated industries with compliance and licensing support spoke about RegTech concepts and adoption status in developed markets. He identified current regulatory concerns including the need to detect manipulation in markets, combat insider trading and collusion and manage big data sets & analytics. He then explained the ways in which blockchain’s ability to quickly store, send and monitor legal documents will make regulatory communications easier. Digital identities also promise to greatly benefit from blockchain to betterment of regulation efforts. Systems like Blockpass, he explained will guard against criminal activity. Similarly, the technology will increase financial transparency while supporting real-time surveillance and provable accounting systems. 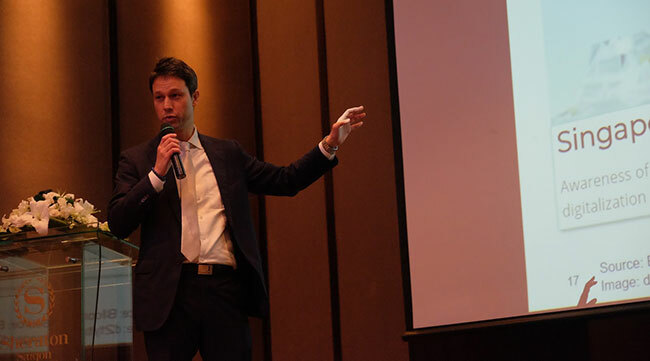 After Adam spoke, attendees listened to a presentation on RegTech in Asia – Legal Applications by Manfred Otto, Vietnam Senior Associate of the global legal firm Duane Morris. He described how blockchain will improve procedures involved in taxes, customs, courts, business registrations, land registrations and immigration. It promises to reduce processing times and corruption. 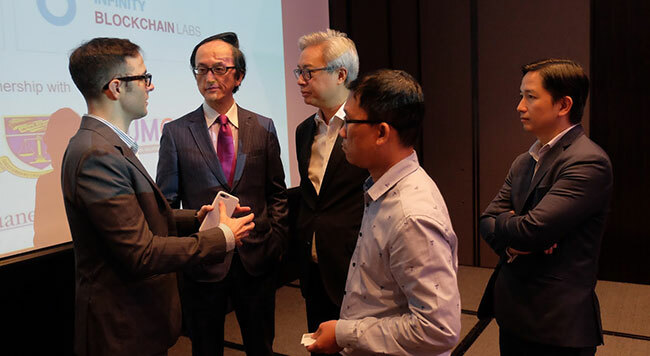 He offered case studies about Indonesia’s blockchain identity cards, E-Courts in Singapore and Japan and e-Business registration efforts in Vietnam. The optimistic presentation included a list of goals and the nearly endless procedures and processes that will benefit from blockchain regulation. Next on the agenda was a discussion of how blockchain regulation is already transforming Malaysia. 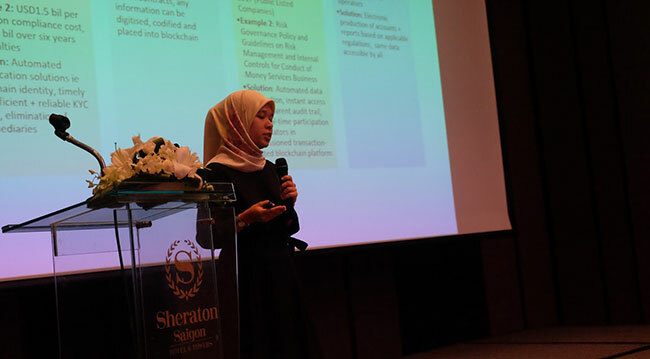 Nur Husna Zakaria, Lecturer in the Faculty of Law Malaysia described the needs of Governance Risk & Compliance (GRC) and how blockchain can address them. Blockchain regulation can combat high costs, lack of legal expertise, duplicate requirements and complex requirements. Nur gave tangible examples and case studies from Malaysia to explain to tangible implementation procedures and their benefits. The night concluded with a discussion from Amy Ter Haar , President, Integra Ledger Canada and Representative, Global Legal Blockchain Consortium (GLBC) about the ways blockchain can benefit legal firms. She claims that the technology can improve security used for keeping sensitive information, reduce hours wasted writing contracts and bills and usher in new revenue streams. Law firms around the world are already recognizing the power and 21% of legal companies have filed for blockchain patents. Amy closed the presentation with information about the GLBC, which is a global network that aims to enhance the security, privacy, productivity, and interoperability of the legal technology ecosystem. Blockchain regulation is essential for its wide-scale adoption. When large institutions, governments and companies understand and trust it, there is no limit to the fields and sectors it can impact. As blockchain believers, it is IBL’s goal to help spread this knowledge. 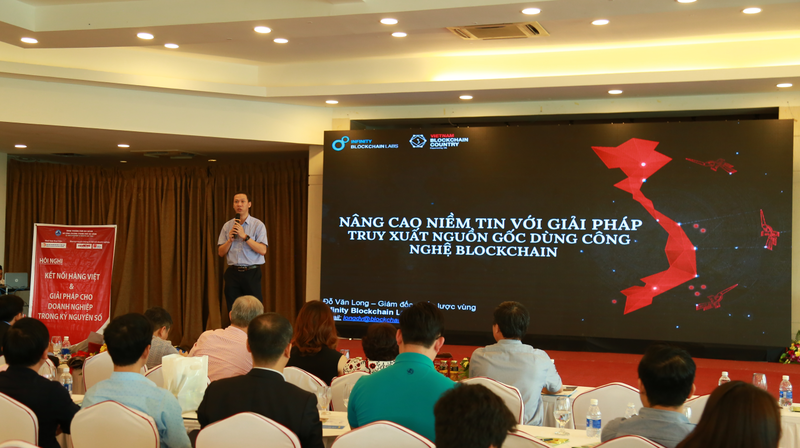 Through the RegTech World Tour and similar community engagement opportunities, IBL will make reality a world where Vietnam is a pivotal hub for a world that runs on blockchain.we are planning follow up steps for the delegates and our community to grow our platform and facilitate collaboration. Quanta RegTech Capital (QRC) is the world’s largest investment company working at the intersection of blockchain and RegTech. It aims to facilitate safe, compliant and fully accountable access to blockchain products and services. The group offers investment, advice, technologies and services to blockchain and RegTech ventures. Infinity Blockchain Labs provides important research, development and support to its products and services. Infinity Blockchain Labs is a visionary R&D company engaged in intermediary and RegTech services employing blockchain technology. We focus on forming alliances with established businesses and regulatory institutions across various industries, as well as providing collaborative incubation for early stage blockchain projects. 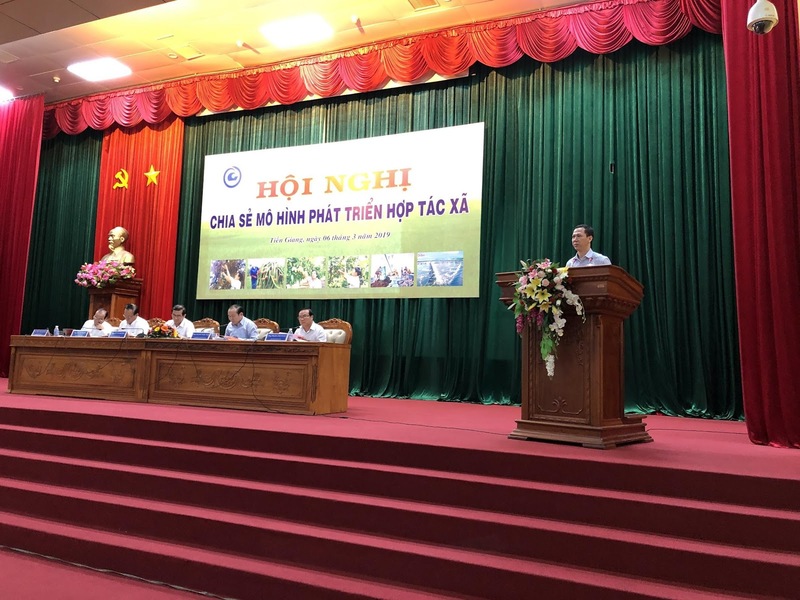 We aspire to empower Vietnam to become a global leader in blockchain. Keep a close eye on our website and social media for information regarding future stops on the World Tour and other ways you can learn about blockchain and the way regulation of it can accelerate its growth. Nicole Nguyen has years of experience working in sales and marketing for multinational companies, NGO and multinational institutions such as Asian Development Bank and World Bank. 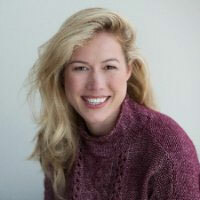 She has well-rounded experiences in both business and social realms within multinational environments. 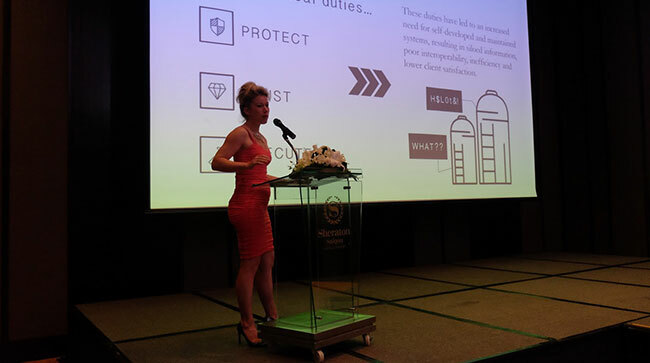 She was a speaker at major Blockchain events including Blockfin Asia, Shanghai Blockchain Week, World Bank/IFC event themed Blockchain transforms Global Supply Chain and Trade Finances and Seamless Asia 2017. 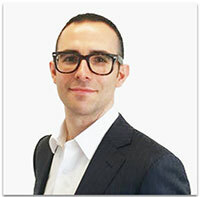 Adam Vaziri is a British lawyer and member of UKDCA (UK Digital Currency Association) with a profound understanding of cryptocurrencies and blockchain technology. Adam is a member of Chain-Finance which provides dedicated news/events for the blockchain financial services industry. He is now his third term as director of UKDCA, which lobbied and achieved the most favourable regulatory environment for cryptocurrency in the world. Amy is is involved in the day-to-day operation of the Integra Ledger “Blockchain for Law” and is part of the recently announced Global Legal Blockchain Consortium. 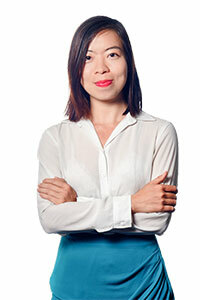 She is also a Program Lawyer with Osgoode Professional Development and the organizer of Toronto Legal Hackers. she practiced law for 10 years, and she has published many articles and spoken to groups such as the World Council of Credit Unions, the Parliament of Canada, and the International Telecommunications Union. Manfred Otto is an international lawyer advising clients on corporate and commercial matters, including cross-border securities and intellectual property transactions. 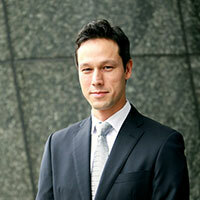 Manfred is one of the few lawyers in Vietnam with hands-on technology experience and worked in New York, London and Tokyo. 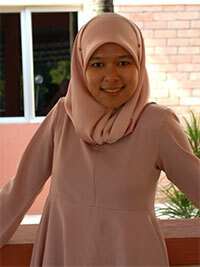 Nur Husna Zakaria teaches graduate and undergraduate professional courses with a specialisation in corporate and competition law. Husna’s research interests are in corporate and competition law and RegTech in regards to application of technology in the context of regulatory monitoring,reporting and compliance in the corporate legal space. Prior to entering academics in early 2017, Husna has practiced law for 5 years at a leading corporate law firm in Kuala Lumpur with a focus on mergers and acquisitions, corporate restructuring, securities regulations, equity fundraising exercises and corporate compliance and governance.